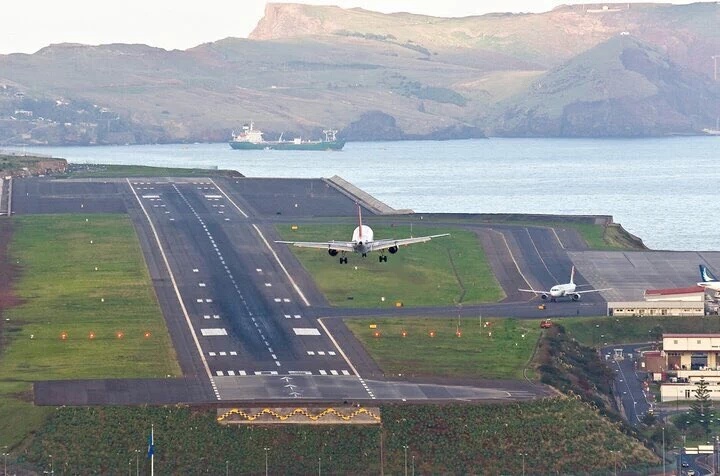 The Government of Madeira have decided to name the main airport of the Island after soccer giant, Cristiano Ronaldo. The announcement was made today by Miguel Albuquerque, President of the Regional Government of Madeira. The 55 year old politician added that the decision is an acknowledgement to the services and high profile the Real Madrid player has brought to the region. The move to name the airport (formerly known as Santa Catarina Airport) as the ‘Cristiano Ronaldo Airport’ was formalized after a meeting held on Thursday during a council meeting of the local Government. PreviousShock as Nigerian athletes beg for funds to attend the Olympics. Jose Mourinho accuses Chelsea manager of humiliating him. The Italian replies!